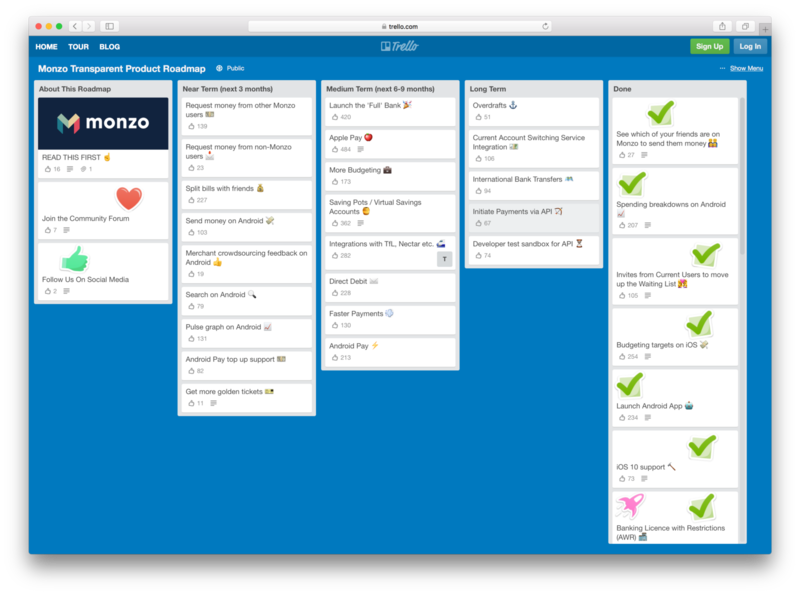 Are you building the next Slack, Spotify, or Eventbrite? SaaS is a huge market with a lot of unfilled gaps. More and more companies prefer web-based software for many good reasons: seamless updates, less overhead, and flexible pricing. Whether you’re building software as a service for your own niche or for the masses, you need a talented development studio specialized in this field. It’s a tough field because not everyone that can put together a mom & pop’s website can build you a user-friendly web product. When you hire someone for your SaaS project, make sure they have a deep experience in this field, otherwise these projects fall apart easily in the hands of the wrong people. Fear not! I’ll make it easy for you to hire a good SaaS developer. 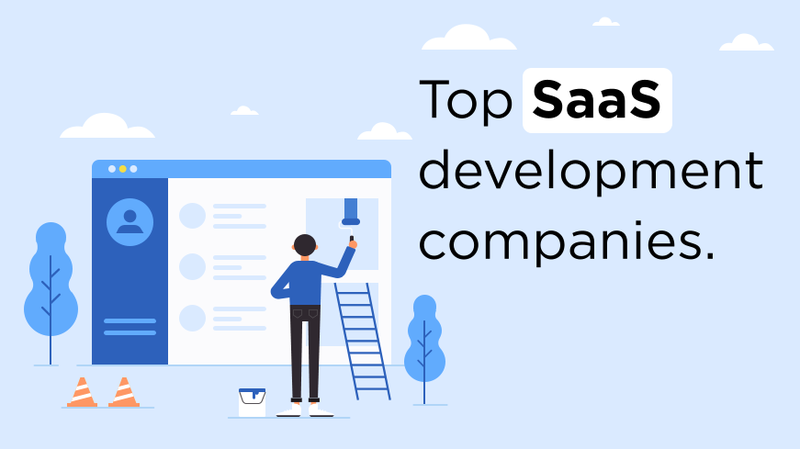 I’ve compiled a trusted list of the Top SaaS development companies that you can reach out to and get a quote. Ryan works with many industries like real estate, SaaS subscription software, hospitality, publishing, retail and more. If you need to work with a super lean developer and designer that’s laser focused on building the best product in the market, reach out to MojoLab. Specialty: SaaS development, Web applications, User interface design, React/ Vue.JS, Node JS/ AWS architecture. 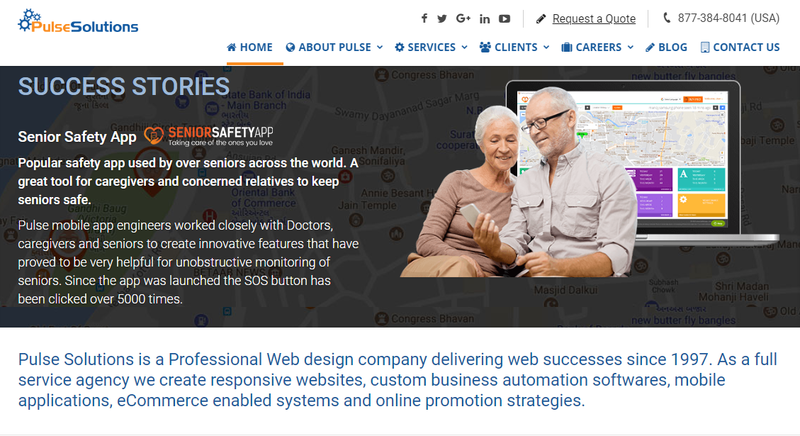 Pitch: Pulse Solutions is a Professional Web design company delivering web successes since 1997. As a full service agency we create responsive websites, custom business automation softwares, mobile applications, eCommerce enabled systems and online promotion strategies. We develop SaaS cloud-based systems that our clients deliver to their end users as a service on a subscription basis. Software as a Service (SaaS) is a software business model which in principle consists in delivering software applications that meet specific business needs for several businesses who subscribe to the software and use the application regardless of their location or device, through web-based technology. Specialty: Web application & SaaS development, User interface design, iOS & Android apps. Pitch: We hire the best (choosing from more than 80 applicants for every software development position). Working together in co-located teams, we constantly learn from and challenge each other. Our teams stay lean and rapidly deploy customized SaaS solutions for each client. Sometimes you really aren’t sure who to reach out. 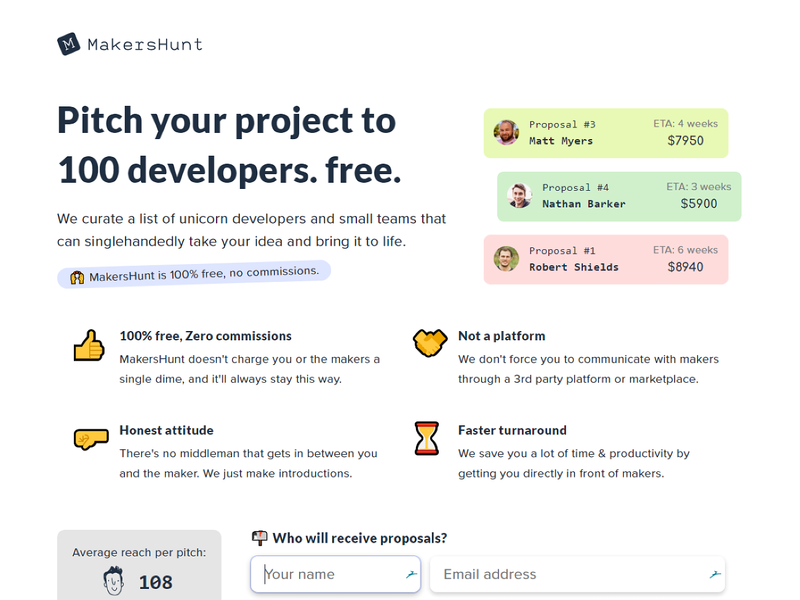 MakersHunt takes your project description and sends it to an exclusive, well maintained list of 100 top developers, most of whom are in the SaaS field. MakersHunt is not your typical freelance platform. 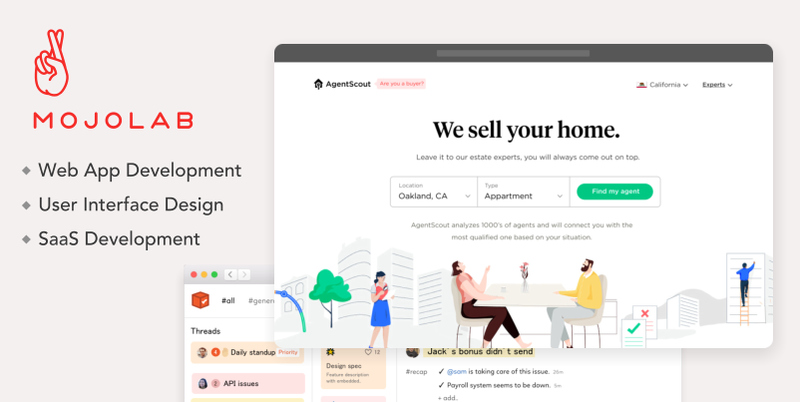 It’s dubbed as a free, highly curated network of SaaS makers that you can send your project to and work directly with. How much does SaaS development cost? There’s no magic number. It varies from project to project. but a custom software development can cost from $20k to $100k and even beyond for certain large scale and enterprise applications. Most SaaS development companies will give you a rough ballpark figure even if they charge on an hourly basis. but you still need to have a clear idea of what you want, how that thing works, and what it can and can’t do, in order to get a realistic quote. How long does it take to develop a SaaS application? This varies depending on the complexity of your project. but generally timelines range from 2 months to 12 months. again this depends on how well polished your first version should be. If you’re fine with a barebone, functioning MVP (minimum viable product) then it’s a shorter timeline than an enterprise application with high consumer expectations. Brainstorming / Roadmap development: This where you and the developer(s) you hired hash out the vision of your product, where you want it this year and in the next 5 years. You get to discuss the small details that make a huge difference in how consumers perceive your product. This stage could take a few days to get everyone on the same page. at the end you have a detailed roadmap of features. Wireframes / Design stage: Your vendor will work on some early designs and barebone, early stage wireframes that illustrate how the product will work. This allows you to give early feedback without getting the team invested in perfectly designing something you’d scratch later. Development / Integration: The team will get started building and developing the web application or mobile app. They’ll take the designs you agreed on and bring it to reality. not only that but develop backends and APIs to make all the bells and whistles work. Testing / QA: You get to view and experience the first version of your MVP. It’s an exciting time after all the hard work. Now you see your first baby born. From here on you may suggest small alterations here and there, fix bugs and UX issues you encountered.